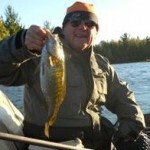 Enjoy these photos. 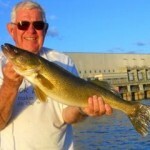 If you have any memorable photos using your custom fishing rod from SignatureFishingRods.com, please send a .jpg file of the fish caught to me. 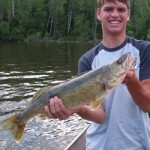 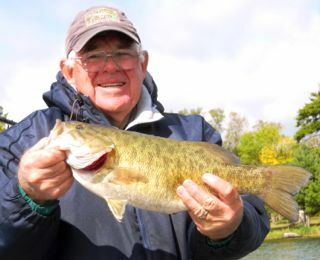 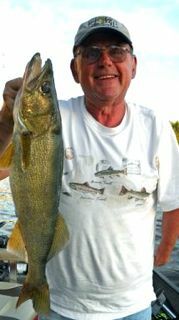 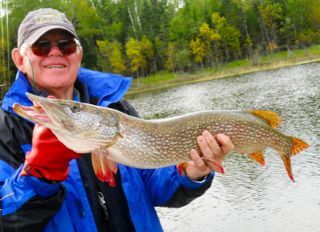 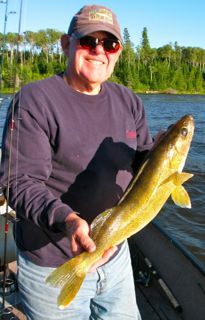 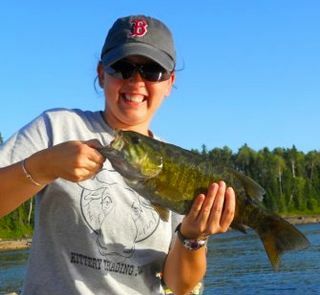 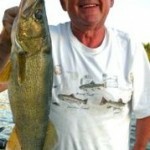 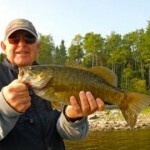 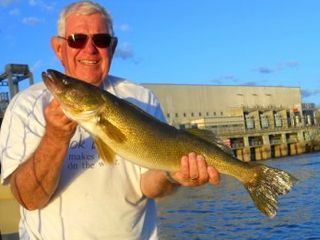 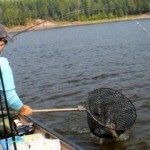 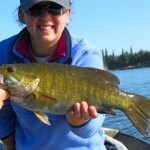 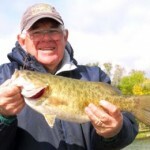 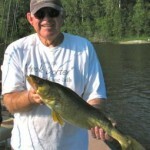 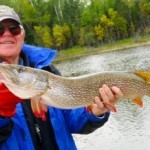 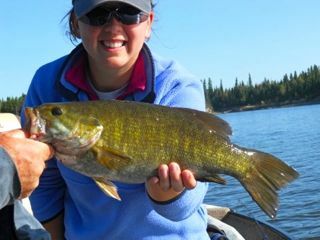 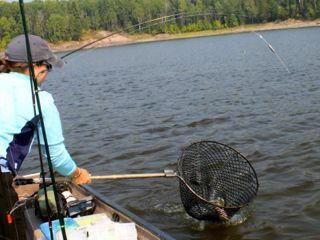 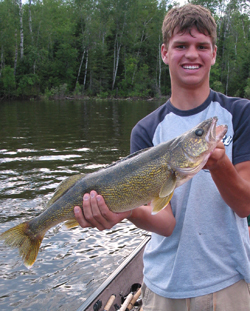 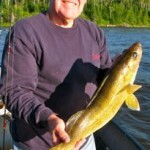 Include a description of the fish, the custom fishing pole or rod you used and information regarding the fish caught. 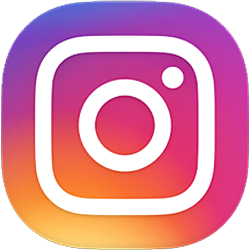 Email them to jbs1000@att.net or fill out the form below! 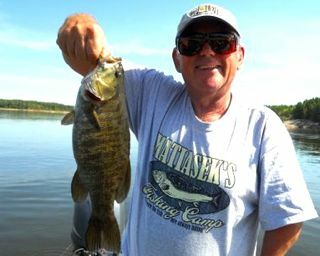 Caught this heavy small-mouth in the dam’s wash .
Matt shows off his walleye of 24+ inches. 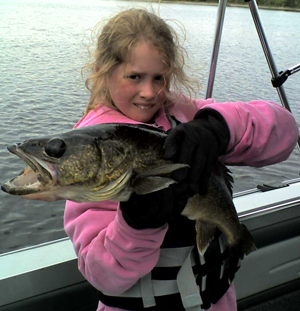 Jill caught this 40″ Northern on new Payara rod. 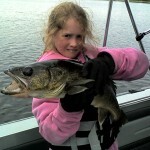 Ethan Fuller’s niece strains to hold his 8 lb. 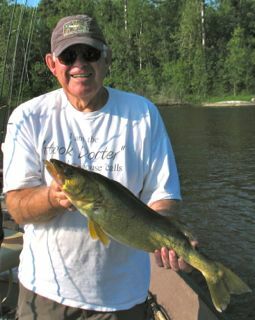 plus walleye. Jeremy Sims caught more fish using quality fishing rods! 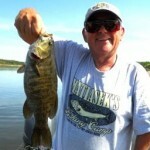 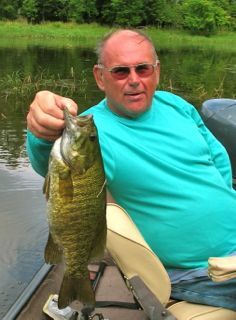 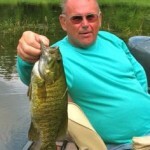 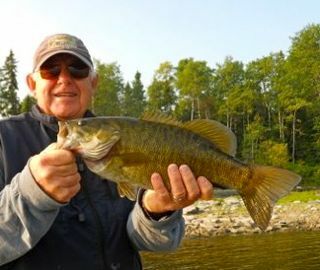 Jeff’s best smallmouth of the day caught in a sheltered bay.